The big game is just weeks away! 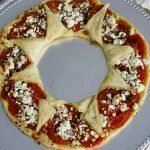 I’ve got a crave-worthy appetizer that will make your party a success. 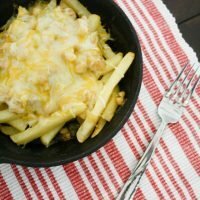 These Skillet White Chicken Chili Cheese Fries are so tasty! I always love getting together with friends or family to watch a football game, mostly because of the food! Chili is always a hit on game day, so I came up with this easy recipe to take it to the next level. I recently discovered Progresso Chili. 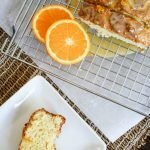 These ready-to-heat packages make this recipe so much simpler! All you have to do is heat up the chili on the stovetop while you bake the fries in the oven. Then combine everything for an ooey-gooey, cheesy, wonderful appetizer. French fries are a weakness of mine, especially when they are covered with cheese! This fan favorite is sure to disappear at your party. 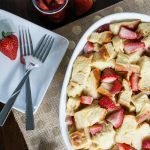 I know what I’ll be serving for game day! 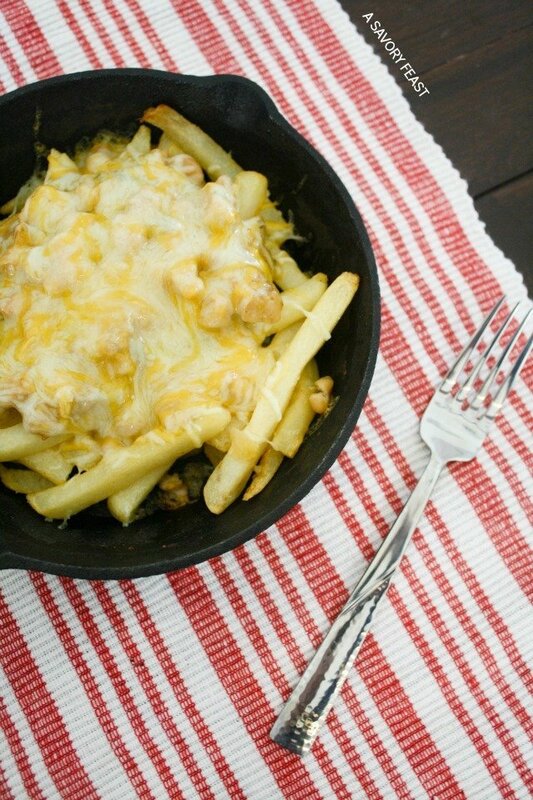 These Skillet White Chicken Chili Cheese Fries from @aSavoryFeast look amazing. 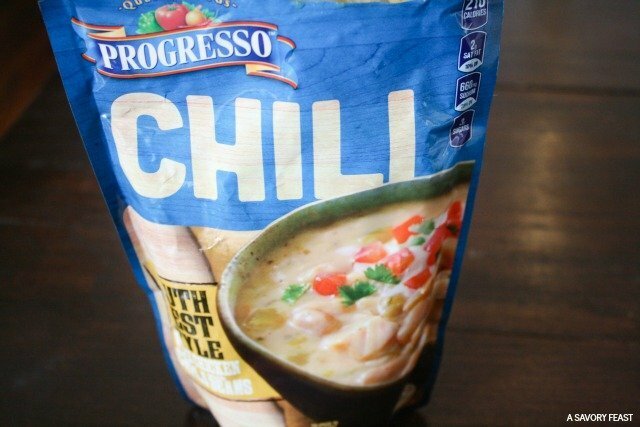 Visit Progresso to find even more delicious game day recipes! They have lots of great ideas for nachos, dips and chili bars. 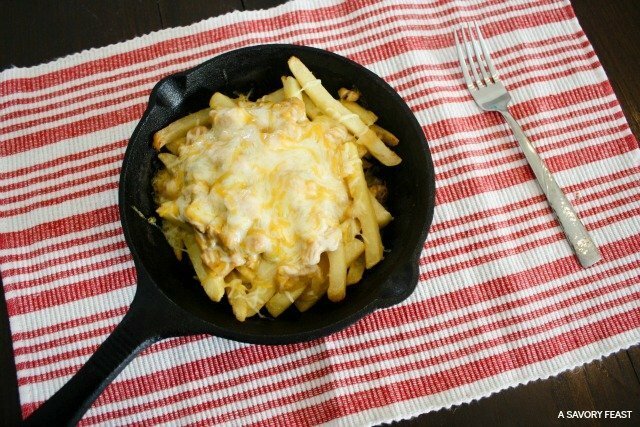 Preheat the oven to 425 F. Arrange the fries in a cast iron skillet and bake for 20 minutes or until browned, stirring occasionally. When the fries are about halfway done, place the contents of the chili package in a pot and heat over medium heat, stirring occasionally, for about 10 minutes or until bubbling. 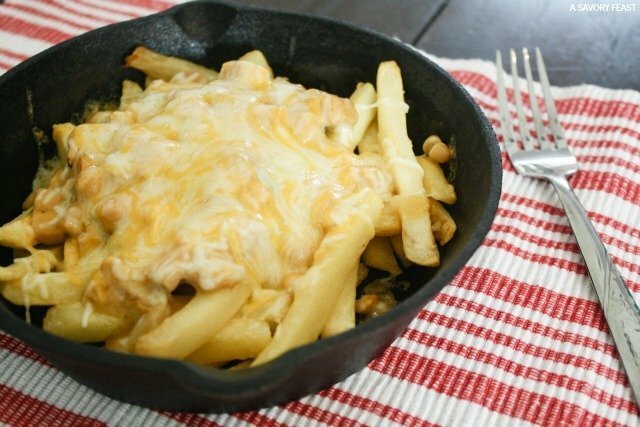 When the fries are done, remove from the oven and top with chili and Mexican cheese. Return to the oven for 3-5 minutes or until the cheese is melted. If desired, top with sour cream and green onions. Serve immediately. What are your plans for the big game this year? 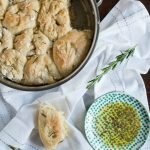 That looks so good and easy to make! I love game day food like that! It was a snap to make, for sure! And addicting, too. Oh wow! These look amazing!! They are SO good! I can’t wait to make more. I will be making these!! These sound and look amazing! I cannot wait to try these! Yum! Do it! 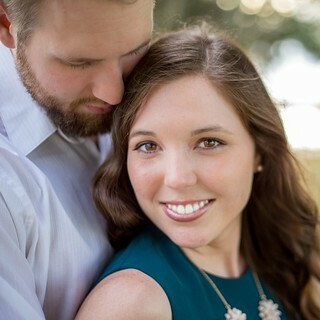 They are so easy and crazy good. Snapppp, these look super great. They are so so so good! Oh yum! These look amazing!!! I want some of these right now! 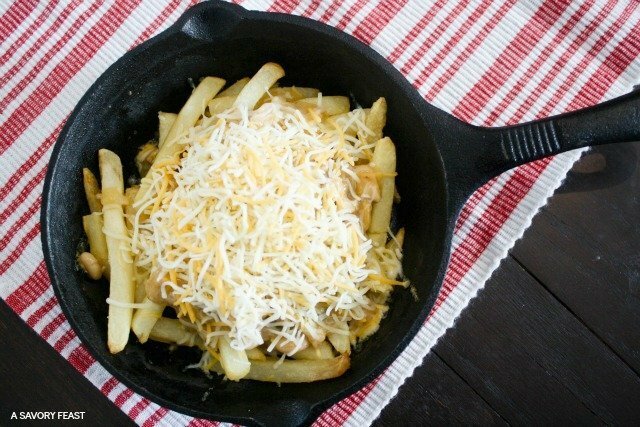 This is a fabulous skillet of fries! Hope you are having a great day and thanks so much for sharing with Full Plate Thursday. They are addicting, that’s for sure! Thanks, Miz Helen.